Over the course of the past several months I have written about an array of tax increases attempted by the legislature. As this year’s legislative session has been brought to an end, I thought it a good idea to describe the tax increase attempts that were not successful. My hope is to provide relief to those who will not have to pay for these increases — at least not until next year when the Legislature will return and likely reconstitute its efforts to take more of your income. The plan was introduced in the Governor’s State of the State speech in February to place a new tax on services. This proposal would have created a sales tax on an array of services and would have significantly increased the cost of living for all Oklahomans. The services tax plan itself encountered instant and significant opposition and was clearly not viable; however, components of the plan survived long into the legislative session and at one point there appeared to be substantial support for the attempt to place a services tax on the information technology industry. While I opposed all aspects of the services tax, I especially opposed the idea of putting this tax on information technology services because it would have placed Oklahoma at a tremendous disadvantage in the foremost of emerging industries of the future. The fact that lawmakers even considered a new tax on this industry demonstrated a shocking lack of understanding of the economy of the future and the importance of Oklahoma’s ability to compete in this sector. Then, there was the gas tax increase attempt. Throughout this session, leading legislators aggressively sought passage of a massive tax package. This proposal illegally logrolled multiple taxes into a single bill. One of the illegally logrolled increase would have hiked the state gas tax by 35%. Leaders would have been successful except for the fact that the people of Oklahoma have previously voted for a Constitutional provision that requires lawmakers to obtain a vote of 75% in support of revenue raising proposal such as this. In order to reach the 75% support level, the Republican leaders repeatedly attempted to form a grand tax coalition with the Democrat members of the House. The Democrats eventually rejected the Republican overtures by using the narrative that the new gas tax was a punitive tax on the working class. This didn’t stop legislators from holding a vote on the proposal, after suspending the transparency rule that would have given the public a chance to see the bill for at least one day prior to the vote. House members actually attempted to take the concept from introduction to final passage in a single day. In the artificial world that is the temporary bubble created by the emotions of the legislative session, Republican leaders thought the vote would show that Republicans could govern and would pass tax increases were it not for Democrat obfuscation. This logic could only be appreciated by the handful of Oklahomans who live and work in the bubble, many of whom are already predisposed to lean left in their point of view and who will never support Republicans as a matter of principle. 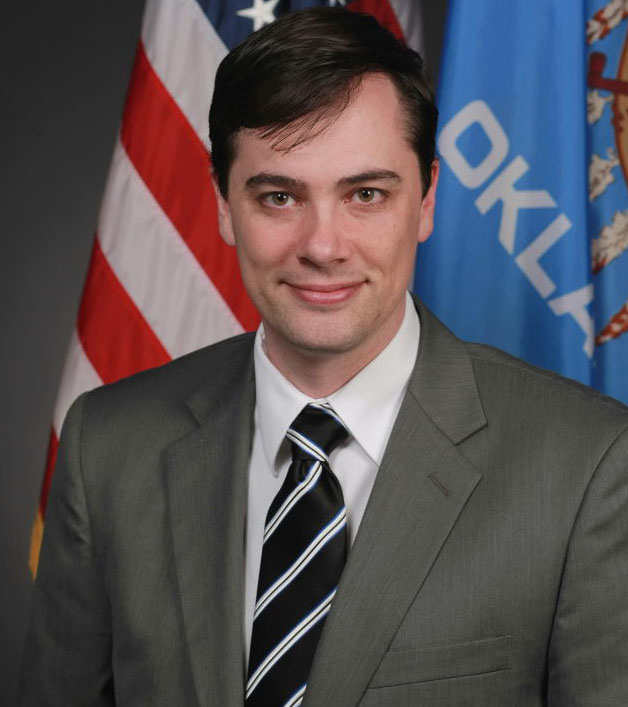 In the real world, the vote created a narrative that the public that Democrats would protect the budget of working Oklahomans while Republicans were willing to do whatever it took to raise new taxes in order to avoid the hard work of focusing on government efficiency and streamlining — a key and vital plank in the platform that led to the Republicans’ electoral success. The decision to vote on the gas tax increase demonstrated the Republicans’ inability to see beyond the artificial bubble that surrounds the capitol. It also officially documented Republican politicians’ willingness to betray the principles and values they had campaigned on and that form a contract between them and their voters. As a Republican legislator, I absolutely hated to see Republicans stray so far from the previously defining principles of transparency, efficiency and opposition to tax increases. Next week I will describe several other tax increases that did not win approval.